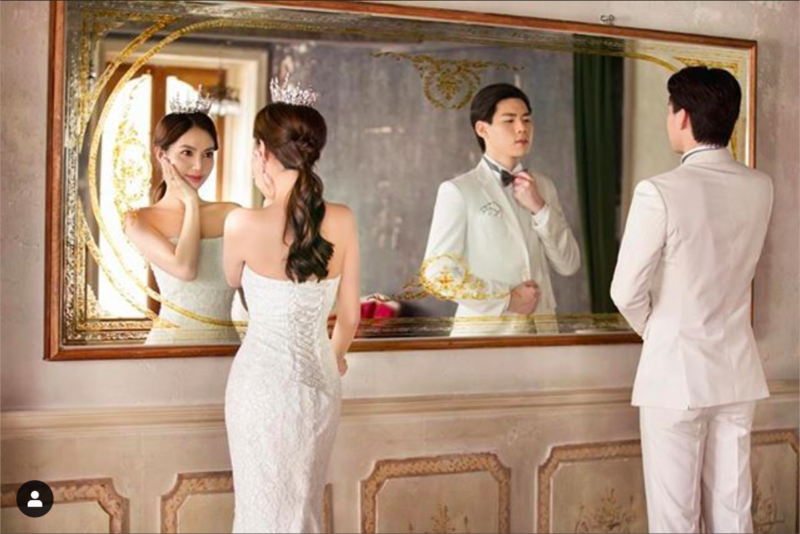 Rachel Wee and Ken Chen finally tied the knot over this weekend, in an extravagant lineup of festivities. Like her sister Cheryl Wee, the bride donned her mother Jean Yip's antique kua for the traditional tea ceremony on Friday morning. Then, on Saturday, the couple exchanged their vows in a romantic wedding at the Church of St Teresa with the blessings of close friends and family. The celebrations culminated in a marine-themed banquet at The Ritz-Carlton, where Rachel played the part of a beautiful mermaid princess, and Ken, her prince. See all the best moments from their nuptials, as captured on Instagram.